We are a passionate, committed & dedicated team. Delivering quality distance education since 1990. 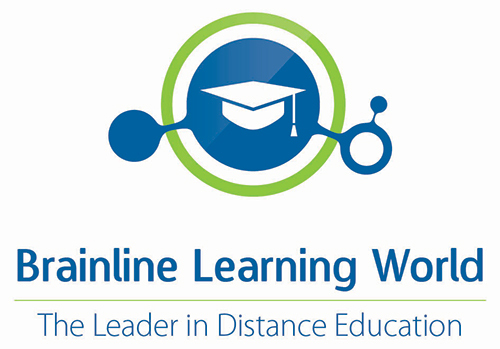 To be an innovative, quality-driven e-learning distance education institution. Brainline offers a quality curriculum and assessment in accordance with legislation. Learners who comply with the national policy requirements are awarded the National Senior Certificate, accredited by Umalusi. This NSC is a 130 credit certificate at Level 4 on the National Qualifications Framework (NQF), and is intended to provide learners access to further education. In this day and age, where demands placed on schooling by industry and life itself is challenging to say the least, an alternative form of schooling, based on the latest technology, offers a refreshing new choice to the learner of the digital age. Taking control of one’s education places the responsibility in the hands of both parents and learners alike. The quality of standardised, bite sized learning units, complete with its own assessment project and memorandum attached, enables learners and their parents, guardians or tutors, to meet the minimum requirements of the national curriculum as set by the National Department of Education of South Africa. We believe that education is an exciting journey for the entire family and that the learning environment should be made what it was supposed to be all along: supportive, calm, exciting and adaptable to the needs of the learner. We see our role as assisting the parent/guardian/tutor in maintaining a high standard of education by standardization of the curriculum as well as presenting study material to the learner in a simple and understandable way. We fully understand that the study material supplied may be the only source available to the learner and parent alike.